The second blast of next-gen is here, with Microsoft's Xbox One launching this Friday in many territories. Along with it comes quite a few cooperative titles. But don't worry, there's a lot of other games if you aren't ready to jump onto the next-gen train yet. That's it for the co-op list this week. Here's the full list of releases with handy buy it links on Amazon. 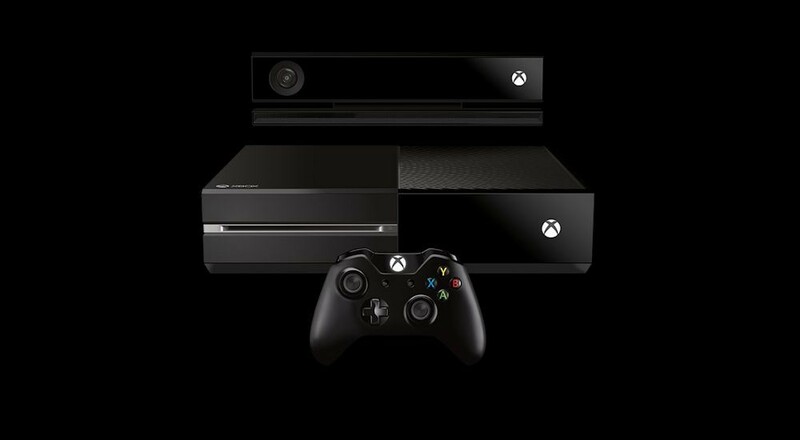 Will you be picking up an Xbox One? If so what games? Page created in 0.6072 seconds.